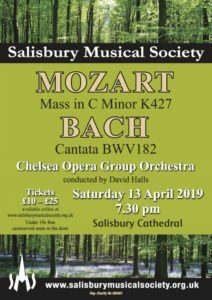 An exciting programme comprising one of Mozart’s greatest choral masterpieces, alongside a little-known cantata by the great Johann Sebastian Bach, written for Palm Sunday 1715. 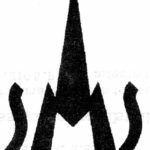 Salisbury Musical Society is a mixed choir of about 120 voices. 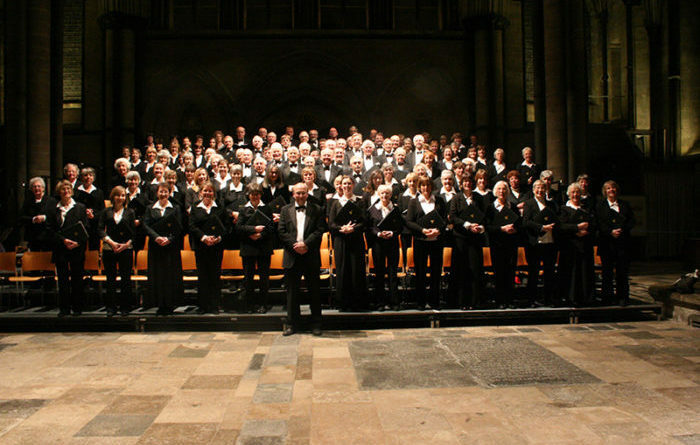 We perform major classical choral works in public concerts that are normally given in Salisbury Cathedral, three times a year, accompanied by a full orchestra.